A faithful listener reached out this week with a request: "As someone who lives out here 'in the middle of nowhere' with limited radio reception it would be SO helpful if your call letters for every station in your area was plastered everywhere." Thanks for the suggestion, Shirley. And thanks for adding that "we do appreciate your dedication and commitment to a public radio station that is developed specifically for the 'People of the Prairie.' 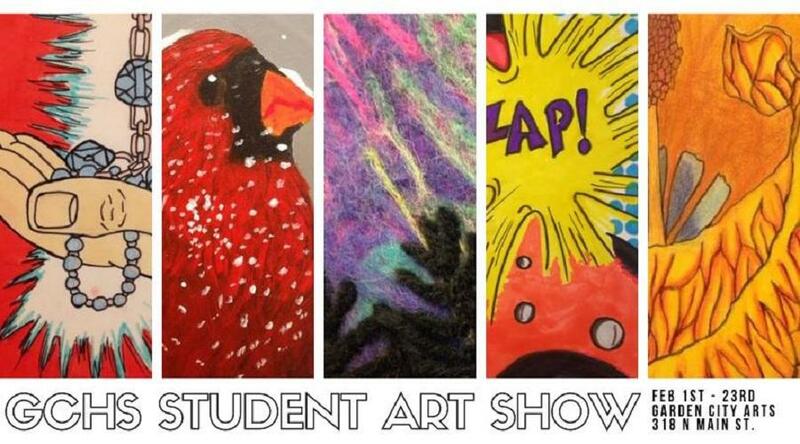 "
Don't miss Garden City Arts' First Friday Art Walk this evening (Friday, Feb. 1). Swing by HPPR's Garden City offices (210 N. 7th St.) from 4 p.m. until 6 p.m. (Central) to check out the artwork. 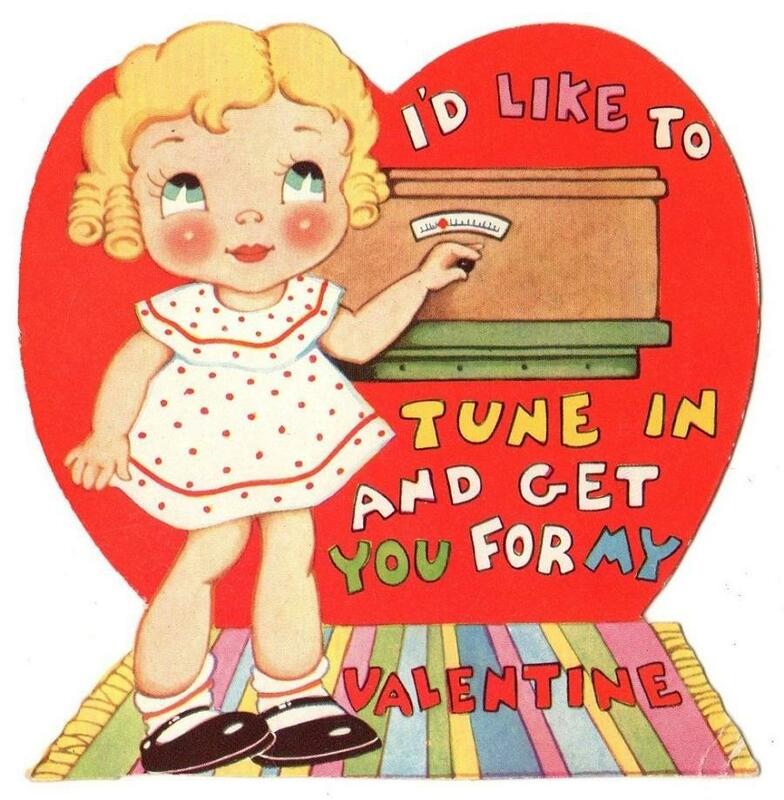 To schedule your HPPR RADIO VALENTINE, please click here, (kkennedy@hppr.org) or call Kay Kennedy at 806-367-9088. 9. High Plains Outdoors: What Constitutes A Trophy Buck? PUBLIC RADIO is only as strong as our community. Please share this weekly update with your friends, family, neighbors, colleagues, everyone who knows the importance of this month, any expert who guessed this guy would be a Super Bowl quarterback, and Lewis Grizzard fans recalling his quote about Chicago this week, "Chicago is the coldest place on earth where polar bears don't roam free."